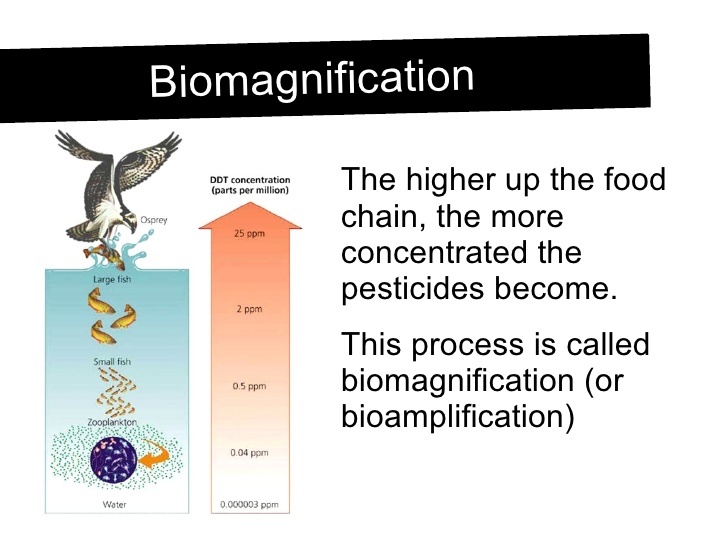 Biomagnification means increase in the size of living organisms at higher food chain. The process by which the concentration of a substance increases in different organisms at higher levels in the food chain. For example, if an organism is eaten by another organism these substances move up the food chain and become more concentrated at each step. 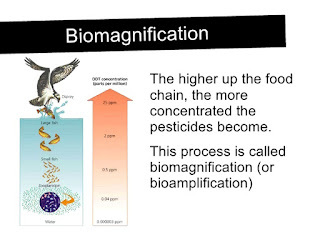 1 comment to ''Biomagnification Means Increase in"